I am glad that we can be here together today and I know that we will be ready to eat in just a short amount of time, but I have an important message to deliver. This sermon is simple, yet it is of great concern for Christians under our current circumstances. There is a problem that isn’t exactly new, but it has grown in recent decades among churches in this country. 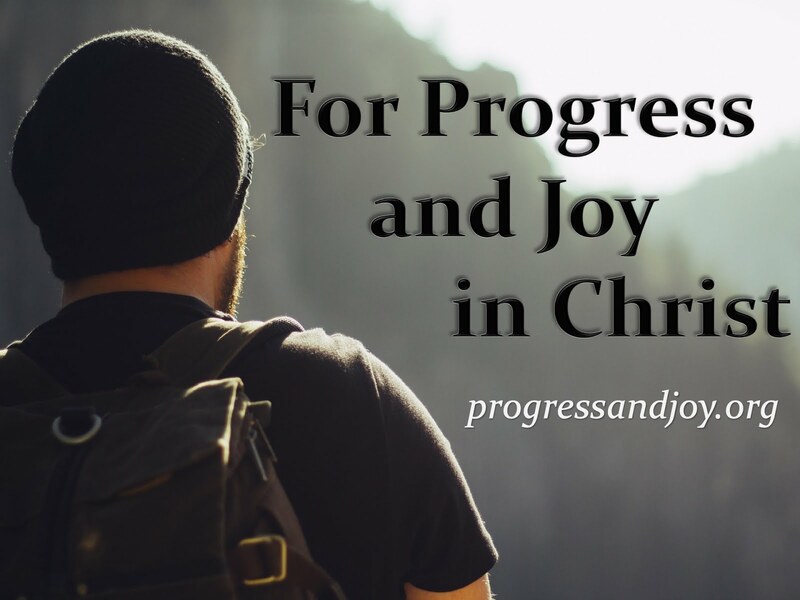 What the Apostle has to say in Philippians can begin to cure the problem when we realize that we are not where we need to be just yet, even the most mature Christians among us. It is a mistake first to think that we have found Christ. Christianity teaches a doctrine that says that God has first sought after people, God has first loved people. Before we can do anything there is what is called prevenient grace, that is to say that God did and always will act first and people act secondly in response. This problem is found in individual hearts of people, including Christians, but it is also found in our churches as a whole. Found among American churches today are programs, entertainment structures, and a load of anxious activities that fill a gap of time and steal our attention, but these things can never satisfy our souls. What we need is a longing for God, a longing for Christ Jesus. The Apostle had gained the knowledge of Christ, the righteousness of Christ, the power of Christ, the fellowship of Christ and the glory of Christ, but says that he was not finished. There are great blessings given to us when we first are united with Christ, but that is only the beginning of what is life eternal studying Him, loving Him, worshipping Him, and treasuring Him. In verse 8 the original language shows that the Apostle deliberately chose one phrase over another. Instead of saying “these things” he used “all things.” All things that could rival the surpassing greatness of Christ, including what has previously been named, can in no way be equated. All things are rubbish in comparison to Christ. In verse ten he says that he wants to know Christ. Well, Christ has already been known to him. What does he want now? He wants to know more of Him, he wants to know Him better, more fully, all of the power of His resurrection and His death and His life. Exodus 33:13 “Now therefore, I pray, if I have found grace in Your sight, show me now Your way, that I may know You and that I may find grace in Your sight.” This wasn’t the first time Moses spoke with the LORD and surely he had already found grace, yet he wanted more. And in verse 18 Moses says, “Please, show me Your glory.” We must be people that have walked with the LORD for years, seen marvelous things, known Christ, experienced His faithfulness, and want MORE! V14 The question is, what are we reaching forward to? What is the prize? What is at the end of the race? The answer is Christ Jesus! We are forward to Him, He is the goal and the prize, He is at the end of the race. He offers salvation, life, love, blessings, all of the treasures of God are in Him. The upward call of God is possibly the picture of a winner being invited to the elevated stage to receive the prize. God stands in the person Jesus and ushers us into His presence. Paul, and all of Scripture for this matter, view Jesus as having riches bound up in Him that are endless (Col 2:3). We will spend all of eternity getting to know Him better and the better we know Him, the better we know God. We must all live up to what we already know. If you don’t fully understand the treasures of Christ now continue to seek knowledge of Him, continue to seek the power of his resurrection, and continue to seek to fellowship with His sufferings even being conformed to His death and the Scripture says that God will clearly reveal to you the beauty of His Son, the splendor, wonder, and riches that are only found in Him. 1. Have a willingness to take risks (faith adventures). 2. Develop our spiritual gifts so that we can serve better. 3. Dream out into the future of how we can use our lives to glorify God. 4. Have a willingness to sacrifice in the present for a prize in the future. 5. Be satisfied, yet not satisfied at the same time. Fort Trial Christian Church will press toward the goal for the prize of the upward call of God and we will do so by looking unto Jesus, the Author and Finisher of our faith, who for the joy that was set before Him endured the cross.